Every once in a while I have the audacity to let someone else pick the movie I am going to watch. That is just crazy! But the other day my friend begged me to go see Alita: Battle Angel. Despite my reservations and due to him offering to pay, I said yes. This was a movie I had no interest in seeing. The trailers did not shed a good light on the film as the CG, acting, and proposed story line looked just bad and the name was stupid. But you can’t always judge a movie by its trailer (or name) so I walked into the theatre optimistic that maybe it wouldn’t be so bad. Alita: Battle Angel takes place in the future. A future of the haves and have nots where body modification is a norm. In the junk yard Dr Ido (Christoph Waltz) comes across a badly mangled, deactivated cyborg which he takes home and puts back together. When she (Rosa Salazar) awakes she has no memory of who she is or where she comes from. She is given the name “Alita” by Dr Ido. In the quest to understanding her past life Alita encounters some very dangerous people bring up more questions than answers. I know this movie is based on a manga, which I have never read, and like with many book/comic book/manga to movie adaptations, despite the possible greatness of the source material there, is often something lost in the translation. So this review is not a reflection on the book but purely on the film I saw. I mean, I think “hate” is a strong word, but I was clearly agitated when the film was over and needed to get out of there. It was trite, predictable, garish, and bloated. It had the issue of clearly focusing on all the CG and putting in as many cool effects as possible instead of trying convey a concise interesting story. The worst part is, it wasn’t even the whole story. It was the first half/first third of some sort of “epic”. I wasn’t really surprised that they have set up the sequels but I was still annoyed that I sat through 2 hours and 2 mins (felt more like 5 hours 5 mins) and not have some sort of closure. The visual style was…candy coated cyberpunk. There were a lot of bright colours, pinks, and blues, and greens, and even though most of the time you spent with the “have-nots” and there was a smattering of dust, everything looked really shiny. But because of this abundance nothing really stood out or the environment wasn’t used in a way for things to stand out so everything just sort of blended together. 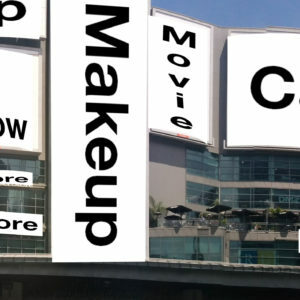 Also because there was so much CG used in the creation of the environment and how characters were placed there seemed to be a disconnect between the two. Like no one was really there. The thing is this movie had 5 highly acclaimed actors – Christoph Waltz, Jennifer Connelly, Mehershala Ali, Jackie Earle Haley, and Ed Norton – and a few “to watch” upcoming actors – Rosa Salazar, Ed Skrein, and Keenan Johnson. The film is directed by Robert Rodriguez and Produced by James Cameron. And despite all that talent, the whole movie seemed like a complete waste. The seasoned actors seemed out of place, lost/confused, and even kind of bored with what they are supposed to be doing. The novices come across as wide-eyed optimistic amateurs that need to take a few more acting classes. I don’t know if that is to blame on their ability or if it to blame on the script and direction or possibly both. But you don’t go out to see a movie like Alita: Battle Angel because of nuanced character portrayals, you go for the action. Sadly, even that was a let down. The fight/action sequences had a lot of flashy bits to it but it fell flat. Like with everything else in the movie, it was overly CGed and there were parts where you just didn’t know what was going on. And I don’t know if it is the choreography or the editing but it didn’t elicit any kind of excitement from me. The thing is I know very few people who saw Alita Battle Angel but the people who did are those who were fans of the manga and I guess this is a movie made for them because they liked it. I mean, there were several caveats but they did defend it. Such as “For a live action based on a manga, it is the best I have seen.” or “This isn’t the whole story so you don’t understand everything yet.” or “If you saw the original you would get it.” Now as you can see none of these comments really have anything to do with the actual film being presented. But if they liked it, well they liked it. 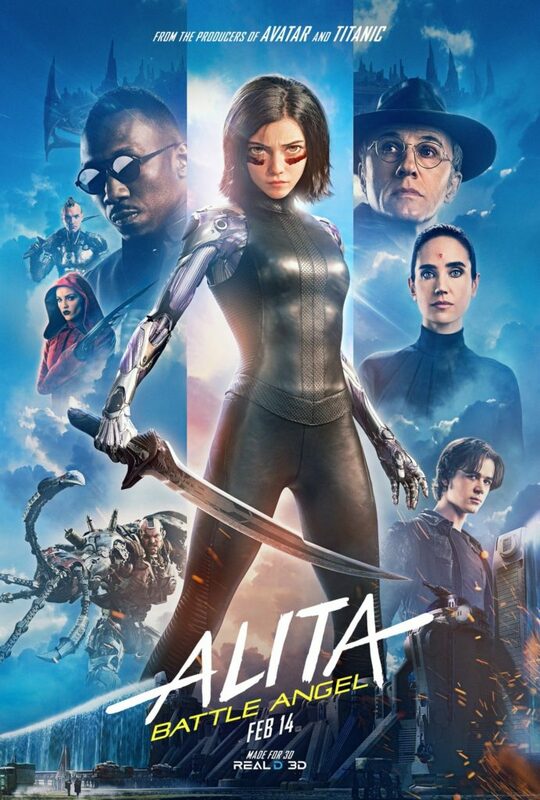 I can’t recommend Alita: Battle Angel because I didn’t like it but it seems like it was not a movie made for me. 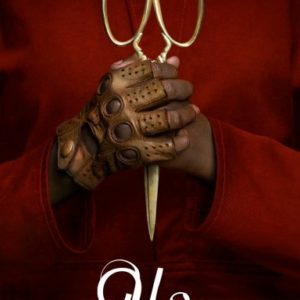 But if you have read/seen the original and are a fan, then this is the movie for you.